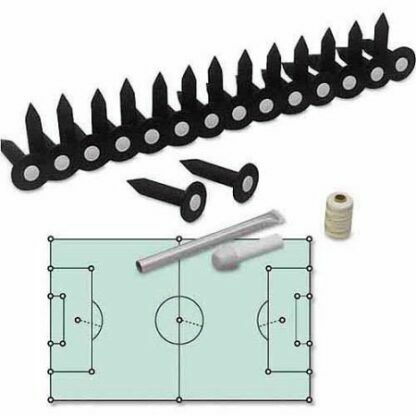 MarkSmart Field Marking System – Soccer Set. 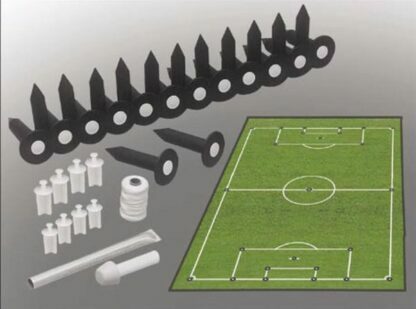 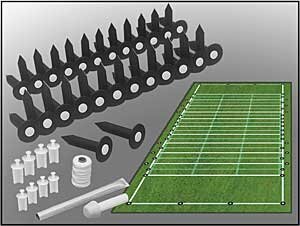 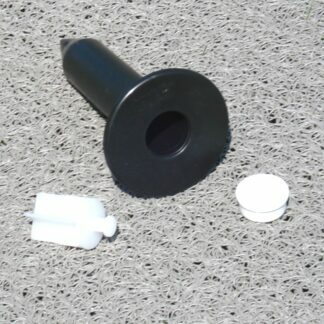 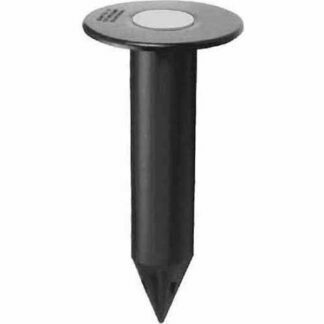 ENTIRE SOCCER FIELD LINING SET – Provides all the necessary tools and products to establish permanent reference points for a regulation soccer field. Set Includes: 25 sockets with plugs and Installation Accessory Kit.